With all the thriving activity at the Navy Yard, PIDC adds to its team to better enable our organization to bring the level of attention, skills, and guidance to important functions required to sustain the Navy Yard’s growth and momentum. 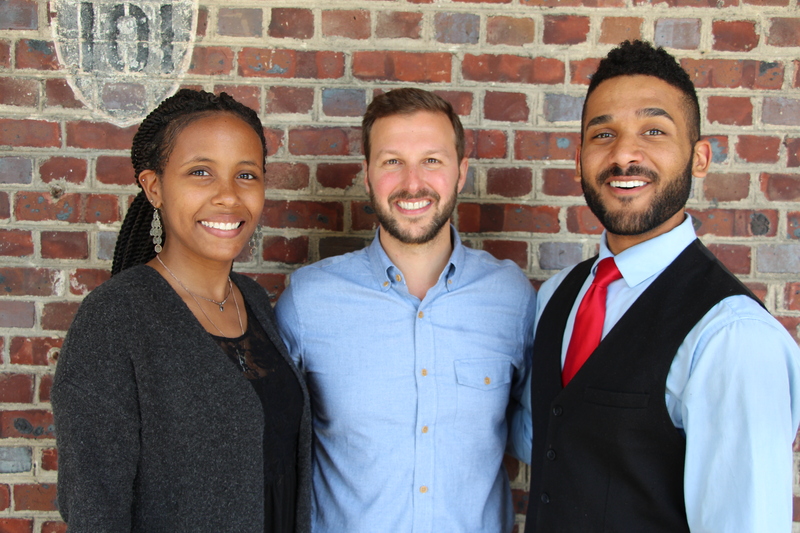 We’re pleased to introduce you to Reed Lyons, Trevor Smith, and Leah Robinson. Read more about our new colleagues.